CHICAGO (WLS) -- The final phase of the $15 million Devon Avenue Streetscape project is underway. 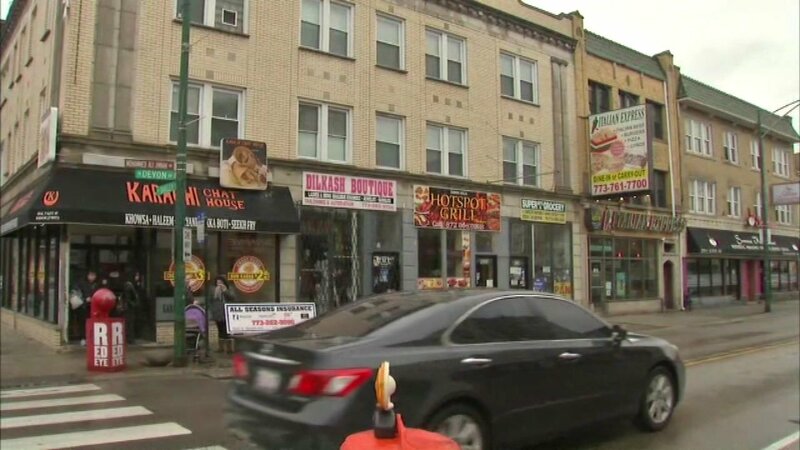 Officials with the Chicago Department of Transportation said the project will modernize a 20-block stretch in the West Ridge business district. The area is known for its mixture of shops and restaurants. CDOT said the goal is to make the district more vibrant. "New lighting, landscaping, widened sidewalks and clearly marked intersections will make the neighborhood and more inviting for anyone that lives and shops along Devon Avenue," Randy Conner, CDOT first deputy commissioner, said. The final phases cover the blocks from Kedzie to Sacramento and from Western Avenue to Leavitt Street.